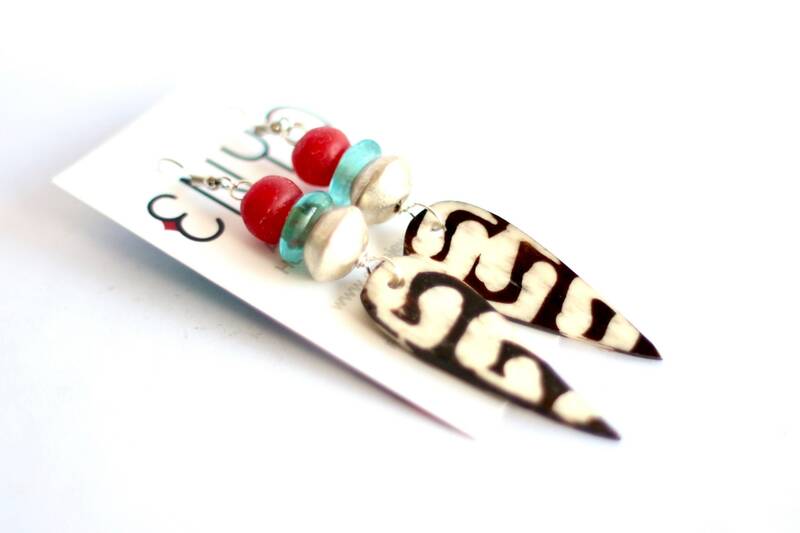 These earrings are composed of a beautiful Kenyan Batik Bone pendant (approx. 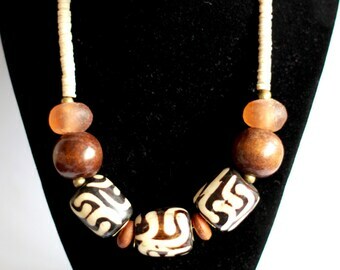 50mm long) made of cow bone, an Ethiopian silver saucer bead, a Ghanaian glass rondelle turquoise and round red bead. Follow us on Facebook and Instagram for discounts, giveaways and more! 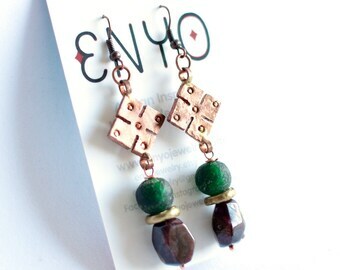 ENYO accepts Visa cards (direct payment) and PayPal. For PayPal users: The buyer will receive an invoice from PayPal as soon as the transaction is completed. However, you do not need a PayPal account if you wish to purchase my item without one. All major credit cards are accepted. Please note: International buyers are responsible for any customs charges that may incur. It is very important to us that you are happy with your purchase! If for some reason, you are not satisfied with the item we sent you, please get in touch. Refunds and exchanges are handled on a case-by-case basis and we must be contacted within 5 business days of you receiving your purchase. If you would like to return the item, you may do so within 7 days of purchase to get a refund. You are responsible for shipping charges on returned items. Refunds are issued only on the value of the items being returned, not the original shipping. Refunds on returned items will be issued immediately upon receipt. Items must be returned in the original packaging (i.e wrapping bag) and undamaged/unused. Return shipping charges are the responsibility of the customer and it is required that a tracking number be provided for proof of shipping and tracking purposes. 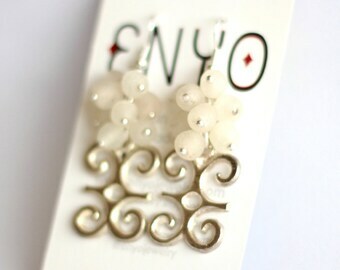 ENYO is not responsible for lost, damaged or misdelivered packages. We ship between Mon-Fri, except on international holidays. Once payment is made for a purchase of any of my items, they will be posted within 1-2 business days. All our items are sent in colorful bags inside a padded envelope, or small box (depending on quantity purchased). All items are all sent through the Postal Corporation of Kenya (Posta Kenya) (with tracking option). 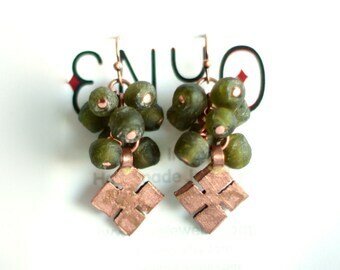 * Please allow 20-28 business days for shipments from Kenya to the US. >> Please note: This is only an estimate - shipping times can vary! * Any other international shipments can take up to several weeks. Shipping times depend on postal service in your area as well as customs (if shipping abroad). * If you would like to have the items by a certain date, it is recommended to upgrade to UPS or Fedex, which would incur an additional charge. Please contact me for details before your purchase. You will receive a notification message through Etsy with your tracking number. Please check that your shipping address on Etsy/Paypal is correct before finalizing the transaction. We are not responsible for items sent to the incorrect address and will not issue a replacement. If items are returned due incorrect or incomplete shipping address, the customer is responsible for the additional shipping fee if the items are to be re-shipped. >> Currently, the online tracking tool on the Kenyan Post office website does not seem to work. In case you wish to track your item personally (I will always send you a tracking number), please call the office of Posta Kenya through this number: +254 20 264 0187. * If you would like the package to be sent through registered mail. Additional charges apply. * If your shipping address is different than what has been provided via Paypal. * If you prefer another shipping option other than Posta Kenya (e.g. UPS or Fedex). Additional charges apply. * Depending on customs and postal delivery services in your area, it can take several weeks (2-4 from experience) for a package to be delivered. If you would like to expedite this delivery, contact us for UPS or Fedex options and additional costs. * Customers are responsible for all fees, duties and taxes associated with shipment to their countries. * Tracking numbers are available for selected countries. Please contact us before shipping, if this is of importance to you. Please note, additional charges may occur. Please note: All international shipping for purchases above $300USD will be upgraded to UPS shipping with signature confirmation. This will incur additional charges, at your expense. Please convo us for an estimate. Also know that you will be asked for your phone number to include on the shipping order. 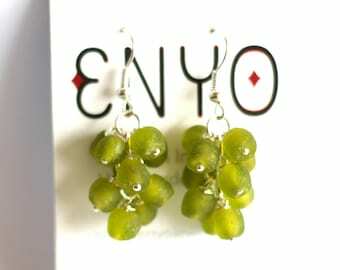 ENYO is not responsible for items that are not insured and will not send out replacements. 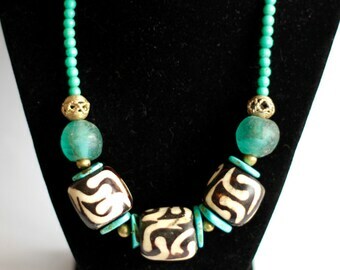 Items are all handmade and each piece is unique. Please do not hesitate to ask any questions about the exact look of an item you would like to purchase (if not one-of-a-kind, as stated on the product page). 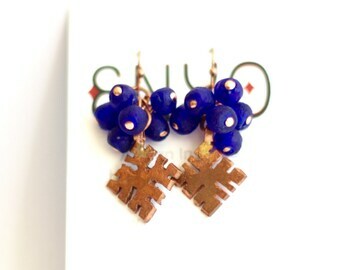 We also offer custom orders. 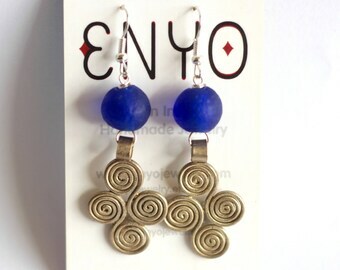 Please get in touch if you would like to discuss an individual piece made by the designer, Enyo, and we will be happy to listen to your preferences and give you any additional inputs. Please note, additional charges for extra supplies and time may incur, depending on the job. We are looking forward to making you a special, individualized product! 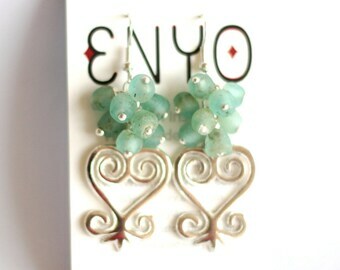 If you would like to purchase any of the "Sold" items (https://www.etsy.com/shop/EnyoJewelry/sold), please get in touch, as we can make one especially for you! 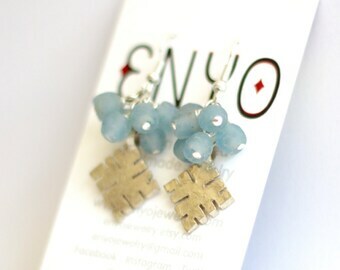 Thanks, and enjoy shopping the unique products made by ENYO! 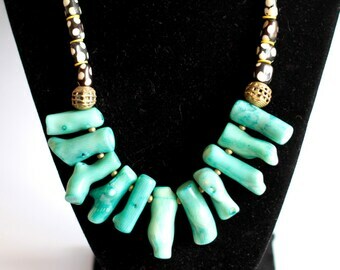 We offer custom pieces, personalized items, and re-make already sold items, if you are interested! Please contact us via message to inquire. 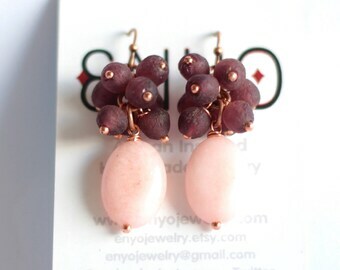 We are open to wholesale requests! Please contact us via message to hear more about our wholesale pricing structures, and other offers. Thank you!